So there is finally some good news about the new government. Punjab as the government has decided to use technology to control over profiteering in the province. 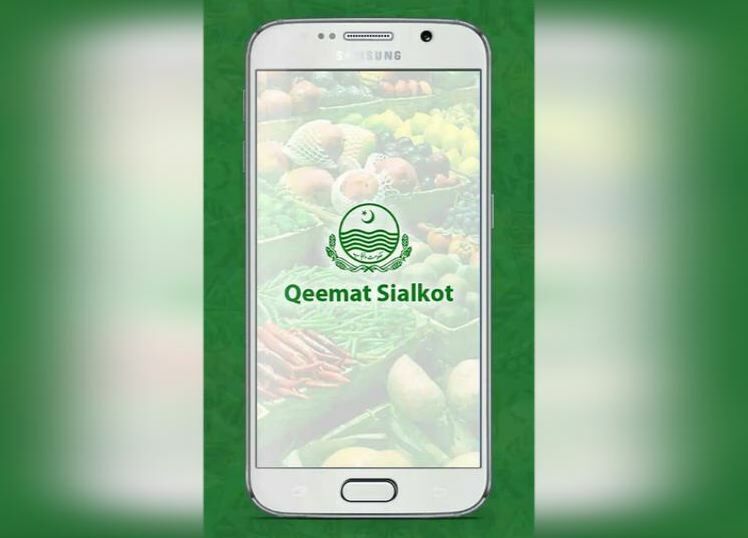 The government has launched a mobile phone app to control market prices of daily use items. The consumers can also make a complaint against any shop/store selling substandard products or at high prices. It also allows users to complain against a shopkeepers’ misbehavior. According to Dar, the app has successfully completed one month of beta testing in the city and will soon be introduced in other cities of Punjab.